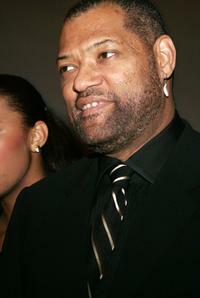 Actors Amaury Nolasco, Laurence Fishburne and wife Gina Torres at the after party of the Las Vegas premiere of "21." Jim Sturgess and Laurence Fishburne in "21." Laurence Fishburne and Jack McGee in "21." 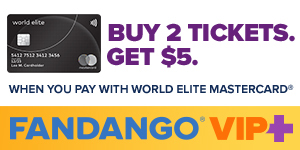 Saïd Taghmaoui and Laurence Fishburne in "Five Fingers." 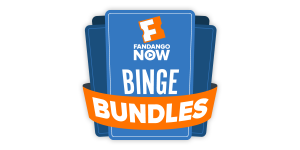 Laurence Fishburne and Ryan Phillippe in "Five Fingers." 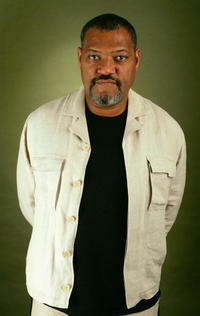 Laurence Fishburne in "Five Fingers." 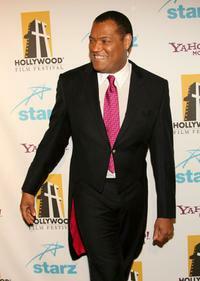 Laurence Fishburne at the Hollywood Film Festival 10th annual Hollywood Awards Gala Ceremony in Beverly Hills. 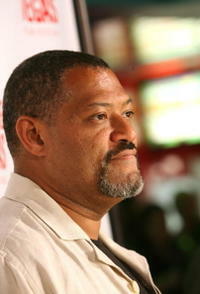 Laurence Fishburne at the CineVegas Film Festival in Las Vegas. 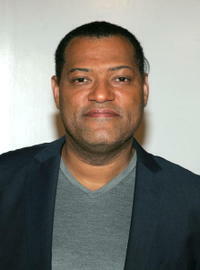 Laurence Fishburne at the AFI FEST in Hollywood. 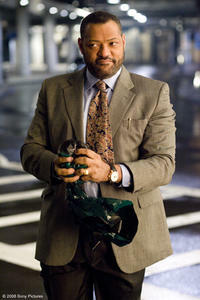 Laurence Fishburne as Perry White in "Man of Steel." 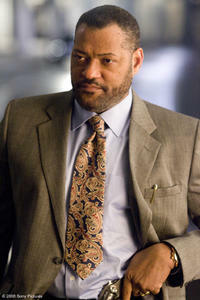 Laurence Fishburne as Dr. Ellis Cheever in "Contagion." 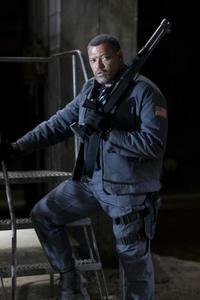 Laurence Fishburne as Noland in "Predators." Matt Dillon and Laurence Fishburne in "Armored." Laurence Fishburne as Cole Williams in "21." 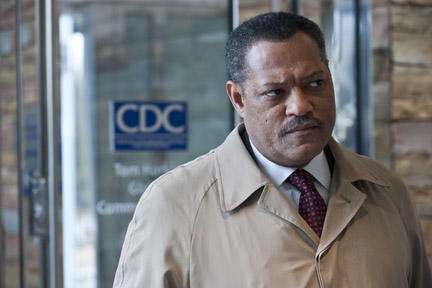 Laurence Fishburne as Cole Williams and Jack McGee as Terry in "21." 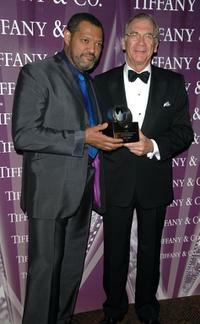 Laurence Fishburne and Syndey Pollack at the 18th Annual Palm Springs International Film Festival 2007 Gala Awards Presentation. 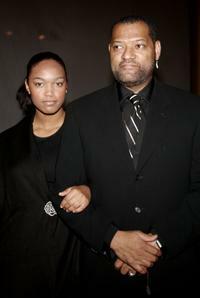 Laurence Fishburne and his daughter Montana at the National Dream Gala. 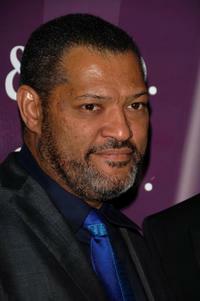 Laurence Fishburne at the 18th Annual Palm Springs International Film Festival 2007 Gala Awards Presentation. 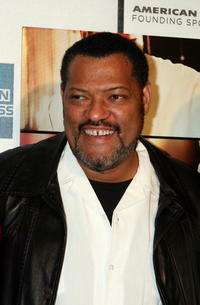 Laurence Fishburne and Gina Torres at the afterparty for the premiere of "I Think I Love My Wife". 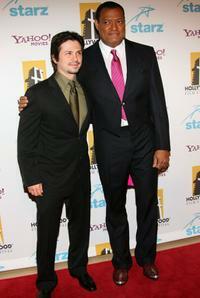 Laurence Fishburne and Freddy Rodriguez at the Hollywood Film Festival 10th Annual Hollywood Awards Gala Ceremony. 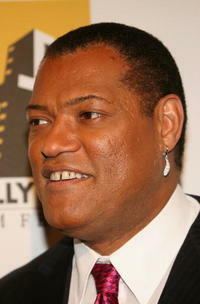 Laurence Fishburne at the National Dream Gala. 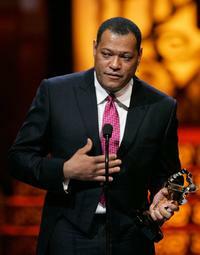 Laurence Fishburne at the Hollywood Film Festival 10th Annual Hollywood Awards Gala Ceremony. 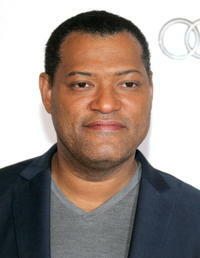 Laurence Fishburne and Lindsay Lohan at the AFI FEST presented by Audi opening night gala of "Bobby" after party. 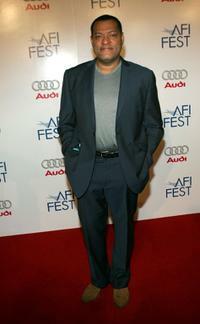 Laurence Fishburne at the AFI FEST presented by Audi opening night gala of "Bobby" after party. 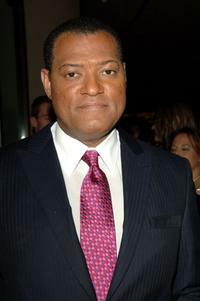 Laurence Fishburne and Cuba Gooding Jr. at the Film Life's 2006 Black Movie Awards. 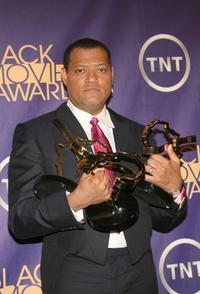 Laurence Fishburne at the Film Life's 2006 Black Movie Awards.